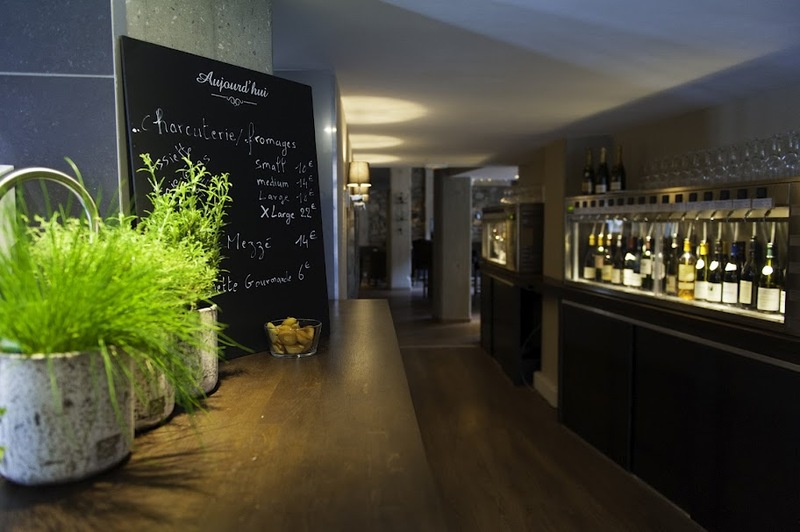 Le Verre À Soi in Grenoble is a French café, restaurant and wine bar founded in march 2012. 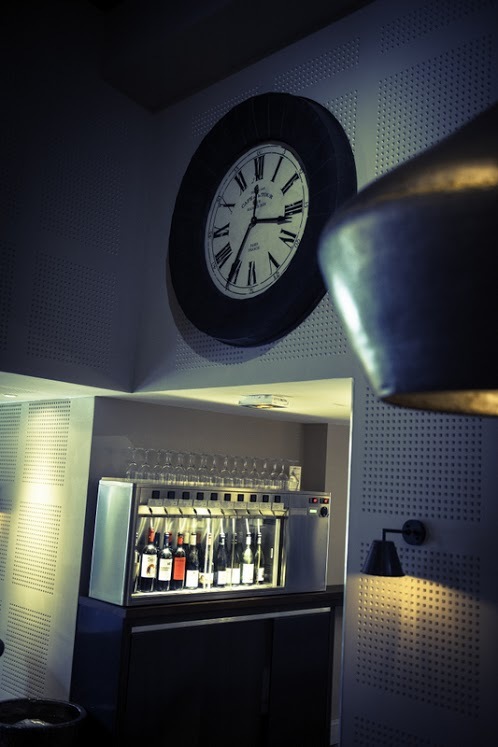 In their own words Le Verre À Soi handles an innovative concept. 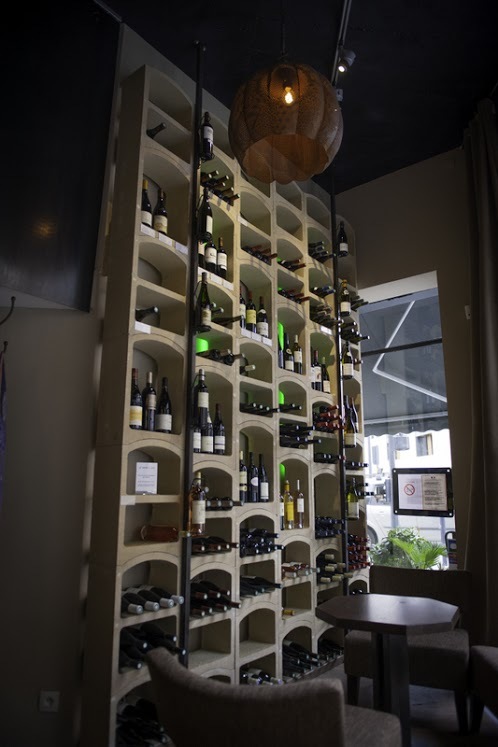 They offer a wine tasting with 46 different types of wine served by the glass in a pleasant atmosphere. 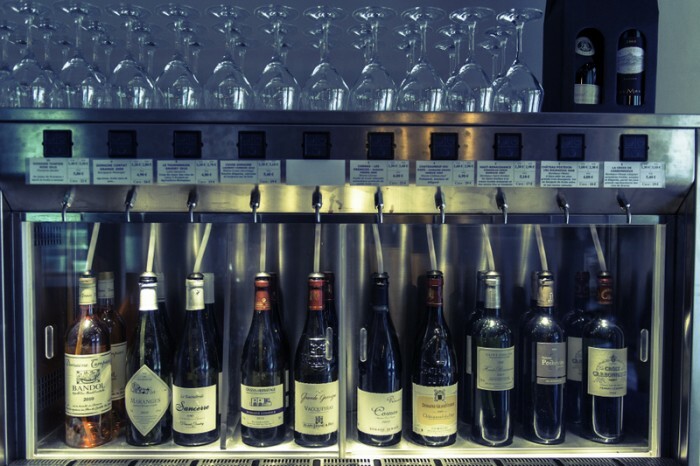 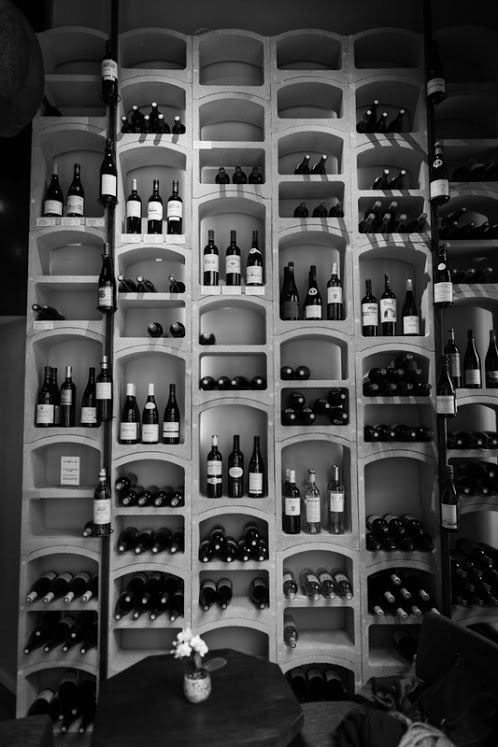 Le Verre À Soi serves their 46 types of wine by using three 10-bottle wine dispencers and one 16-bottle wine dispencer from By the Glass.